1249. Prophecy – The perimeter around Israel the Lord said, 300 Kilometers. 1249. Prophecy given to Raymond Aguilera on 6 March 1999 at 10:20 AM. 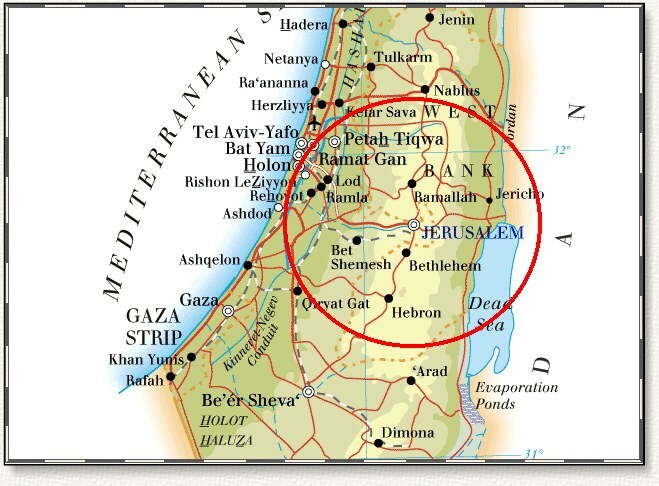 During prayer I asked the Lord about the perimeter around Israel that was to be anointed in the upcoming Israel mission trip, and the Lord said, “300 Kilometers”.